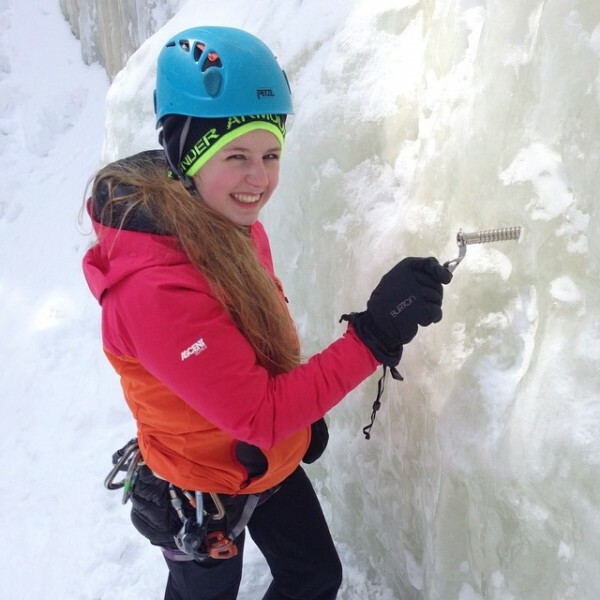 This women’s only clinic is perfect for beginner to intermediate climbers. 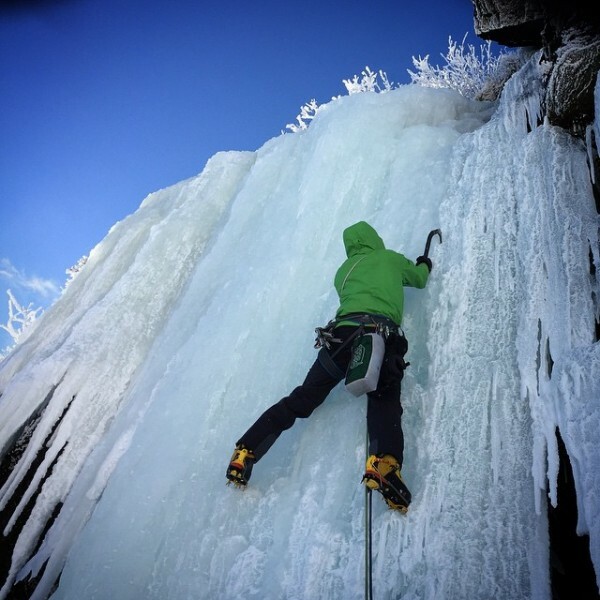 Learn the basics of how to climb ice using crampons and ice axes, incorporating balance, movement, footwork, and good axe swings. 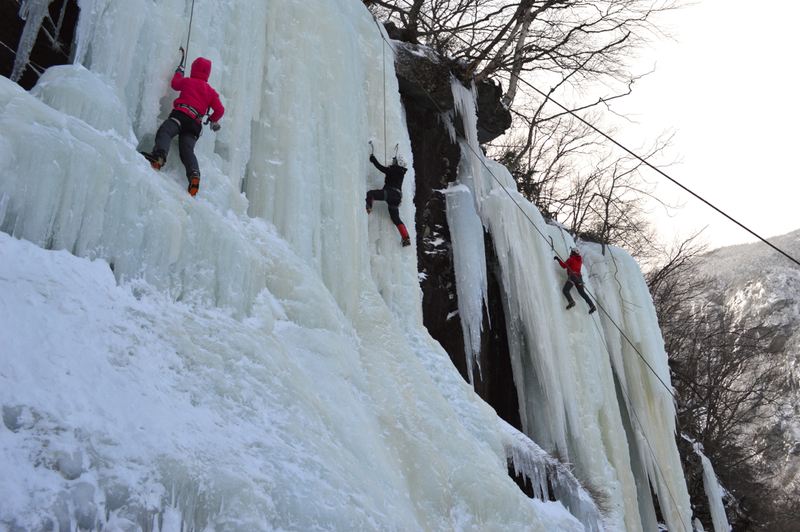 Spend the day climbing varying angles of ice, learning how to rest, stay warm, and tackling any mental barriers. 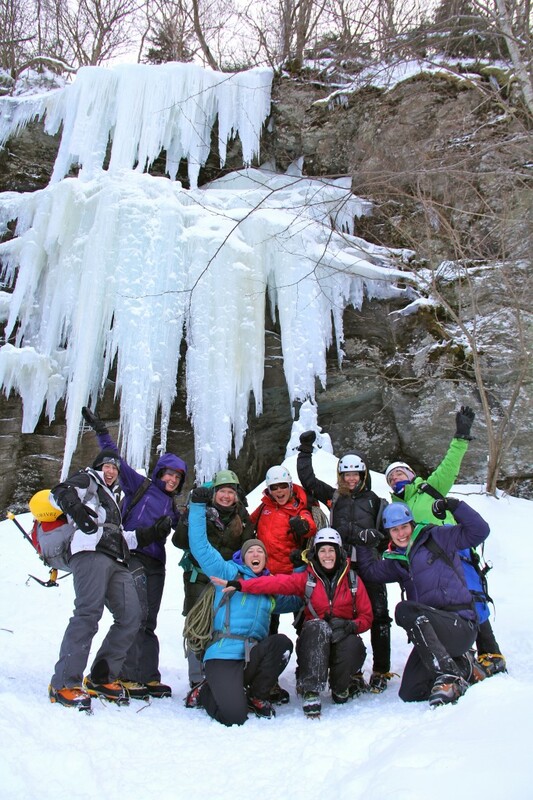 No experience necessary, but those with experience who just want a day to climb with other women are welcome!